On the 9th of July 2015 at 2pm, KS2 parents and carers were invited to St Stephen’s Church for a very special and poignant Founders Day ceremony to look back over the past academic year with our Year 6 students and to wish them all the best as they embarked upon the next stage of their education. The audience, which also included governors and staff, were welcomed by The Revd Graham Buckle and our Headteacher, Mrs Dyer. They then introduced the guests of honour, Mr Charles Smith, Chair of Governors and Honorary Alderman of the City of Westminster, Frances Blois before the Year 6 students entertained the audience with their farewell performance. This year’s concert was Jonah Man-Jazz, a superb cantata-musical composed by Michael Hurd recalling the familiar Old Testament story of how the prophet Jonah refused to follow the Lord, until through some supernatural events, God convinces him to obey and to carry out the Lord’s plan. 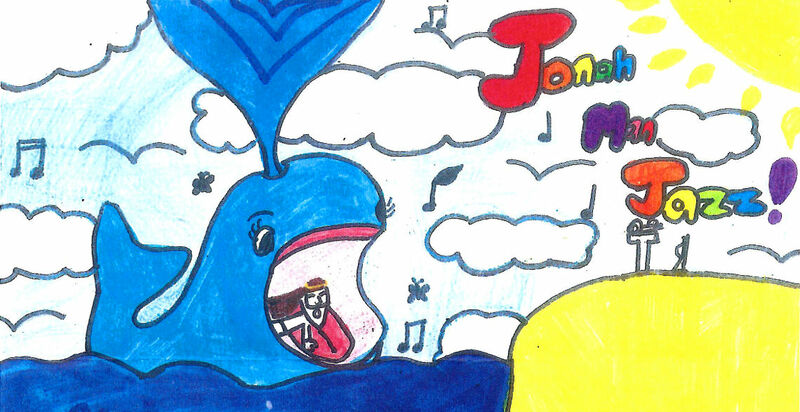 The story of Jonah was brought bang up to date in this jazz form musical that was brilliantly performed by the Year 6 students, with choral support from Keystage 2 children and flawless piano accompaniment by Mr Carden. Mr Charles Smith, Chair of Governors, then gave a speech to the Year 6 students after which followed a touching and moving farewell presentation, where The Revd. Buckle, Honorary Alderman Blois and Mr Smith presented books to every student as Mrs Dyer read out their aspirations and memories of their time at Burdett-Coutts. The ceremony closed with everyone joining in singing the hymn, Here I Am Lord, with the blessing given by The Revd. Buckle. We wish all our Year 6 leavers, the best of luck as they progress to secondary education. Though we are sad to see you go, we are very excited about the opportunities we know you will find in the future. Many thanks to all the Year 6 staff – Mrs Allan, Miss Manuel, Mr Brickell, Ms McCormack and Miss McMahon – for their commitment and support throughout the year. A very special thank you goes to Mr Carden for his help with the concert and also to Ms Hall, Miss Mattey, Miss Cameron and Ms McCormack for making the whale!